Although this home was built in the 1880s, there was nothing old and dreary about this redesign. We gave the period property a twenty-first century twist, by adding a modern and stylish rear extension. 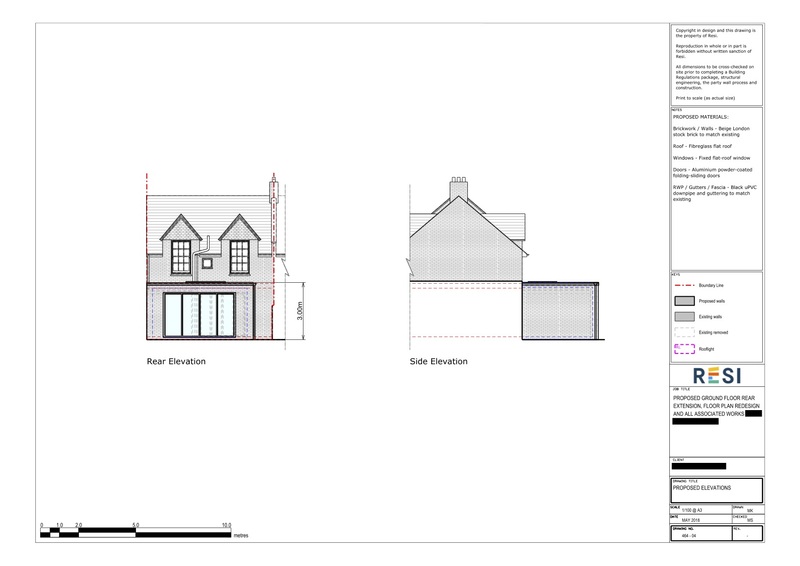 This project was carried out under householder planning permission, which was granted on 17th July 2018. 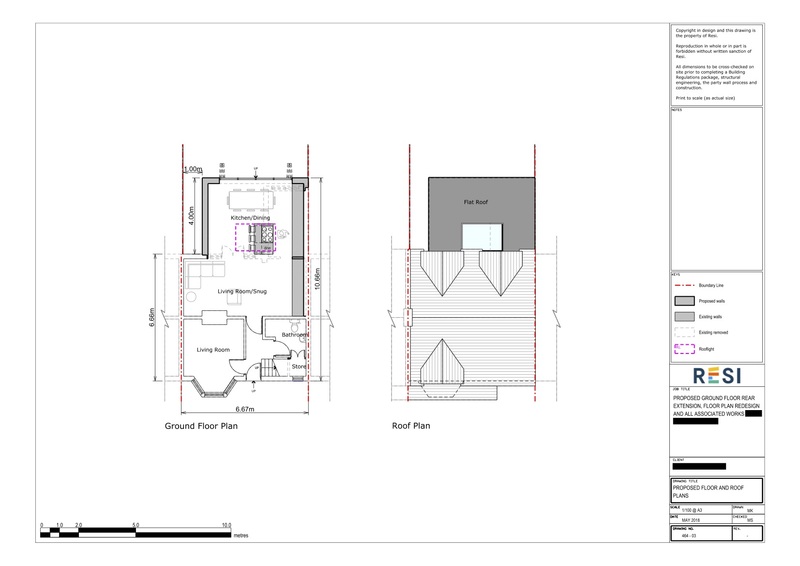 Our client was looking to build a rear extension in order to accommodate an open kitchen and living environment, with space for an island and seating area. They also wanted a snug, and a downstairs WC. It was specified that the style of the extension was to be modern, light, and spacious… with just a little bit of quirkiness. I designed a rear extension that incorporated an open plan kitchen and dining area, with a central island to break up the space. This was attached to a snug, that centred around the old fireplace. This room was fitted with a skylight and aluminium sliding doors, which not only provided plenty of natural light, but gave the extension a modern edge. I then placed the WC towards the front of the home, by the stairs.